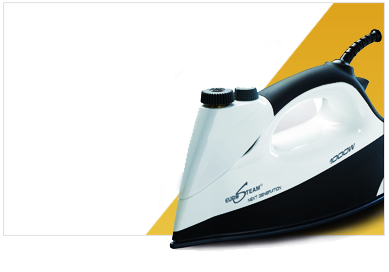 Eurosteam is a brand committed to high quality and high performance products that are uniquely designed to make chores at home easier, faster and chemical free. A promise of consistent high quality and performance accompanies every Eurosteam product, as we have stringent tests to guarantee ease of use and efficient results. 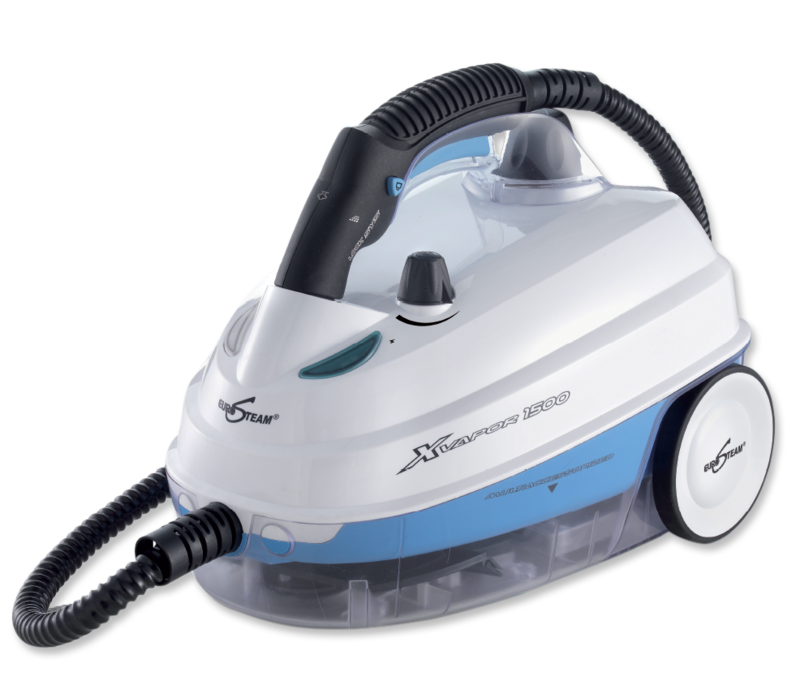 Currently, the Eurosteam product mix includes the must-have Eurosteam Next Generation Iron and the invincible Eurosteam XVapor 1500 Steam Cleaner. 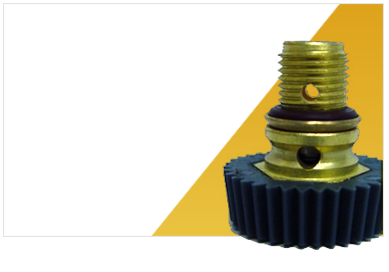 Both the products are distinctively designed to ensure a multi-purpose utility, and to effectively and practically help you do otherwise tiresome household chores. 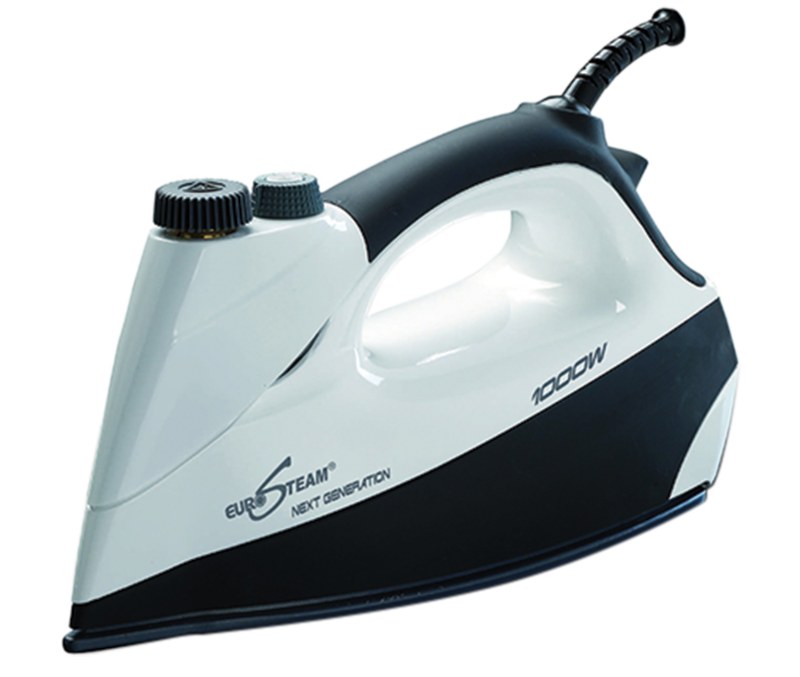 While the Eurosteam Next Generation Iron is radically changing and simplifying the way you iron and take care of your clothes, the Eurosteam XVapor 1500 is making lives easier all over Canada with effortless and faster steam cleaning. 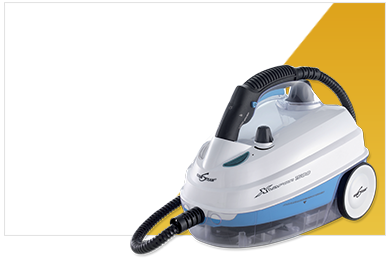 The Steam Cleaner and Steam Iron Press not only make chores easier, but also ensure greater safety than traditional products as they operate only on water and do not use harmful chemicals and disinfectants. Eurosteam has easy exchange and return policies, and you can easily track your order. Eurosteam’s mission is to deliver innovative, safe and easy steam products and help you simplify, save time and energy in doing household chores, with a safe and healthy approach.